Pineapple on your pizza: Yay or nay? It’s a seemingly never-ending debate, and Dwayne “The Rock” Johnson has officially taken a stance. 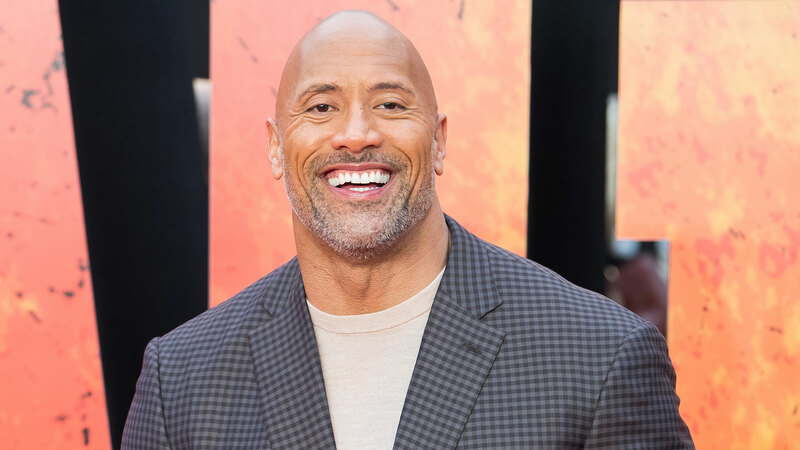 Johnson, who’s in the midst of filming the Fast and the Furious spinoff Hobbs and Shaw, posted a photo on his Instagram a few days ago of himself towering over an extra-large pie topped with none other than pineapple chunks and ham. The pizza was from Mulberry Street Pizzeria, and he has this trainer to thank for the treat-yo-self cheat meal. “As for my pizza toppings – keep in mind, I’m the guy who likes to put tequila and brown sugar in my oatmeal, so pineapple on pizza is MY JAM – with ham,” he continues to write. And like Twitter user Phil said below, clearly, we could all learn a thing or two from Johnson. This guy on Twitter isn’t here for Johnson’s pizza of choice either. At least we can all agree on one thing: We could all use a trainer like Johnson’s. That said, Dwayne, we’d like the number of your trainer, stat. Thanks.